Rikeknife Co., ltd was established in 2008 and is located in Yangjiang, Guangdong Province, China. 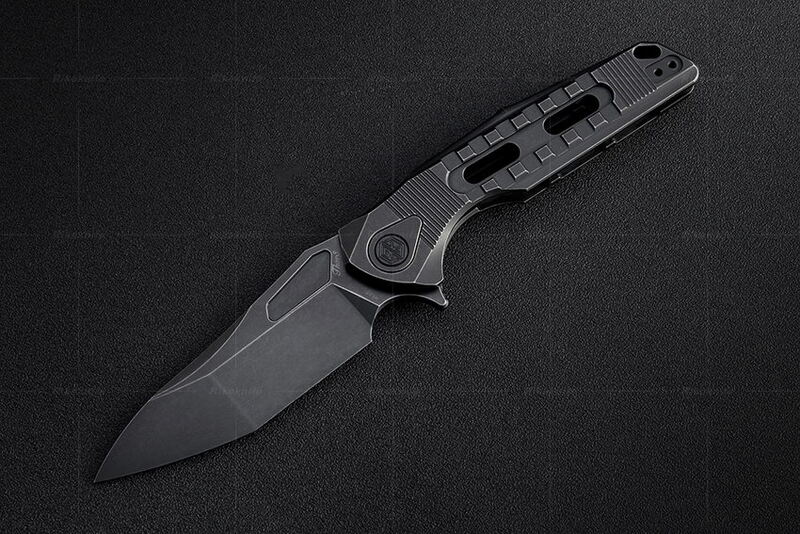 We are a high-end, professional manufacturer devoted to the design and production of folding knives, outdoor camping straight knives, multifunction knives, high-end gift knives, and specialty outdoor equipment. 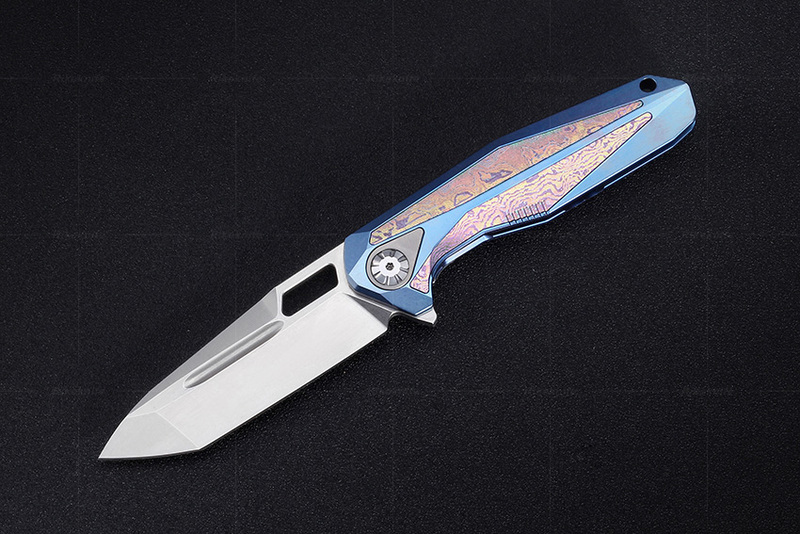 Starting from the processing of OEM/ODM knives, we have gradually created our own brand Rikeknife. Our factory is equipped with state-of-the-art production equipment, a professional and robust production team, and capabilities for independent innovation through R&D. We are always focused on the design and development of new products while remaining true to our core beliefs .